Today a new meat processing plant opened in Ambrolauri municipality. 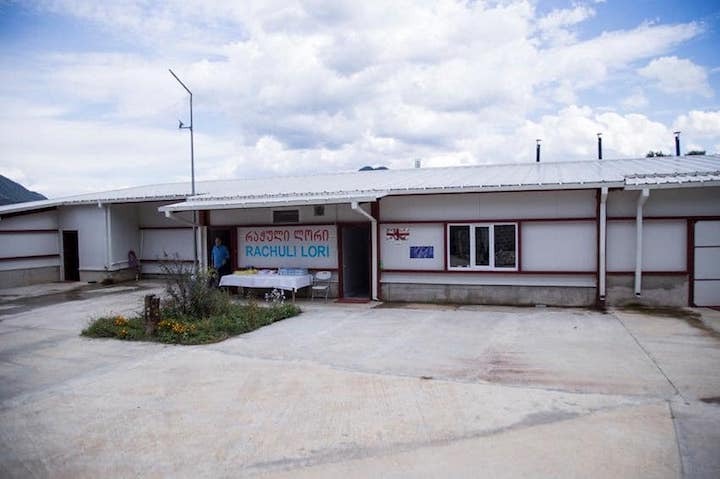 The company “Rachuli Lori” was founded with financial support of the state within the framework of the “Uniform AgroProject” and is expected to process more than 29 tons of pork meat per year. The realization of the products is aimed at the local market. According to the company, in the future, “Rachuli Lori” will be exported. Currently there are 14 people employed in the enterprise. The total amount of investments in the enterprise was 762,900 GEL, out of which 323,876 GEL is grant and 358,024 GEL preferential agrocredit. With the support of the Agriculture Projects Management Agency, the International Standards for food safety – ISO 22: 000 was introduced in the company this year. Project is implemented by the Agriculture Projects Management Agency, which is designed for long-term development and its purpose is to create an environment that will facilitate the increase of competitiveness in agriculture, stable growth of high quality products and introduction of international standards of food safety.